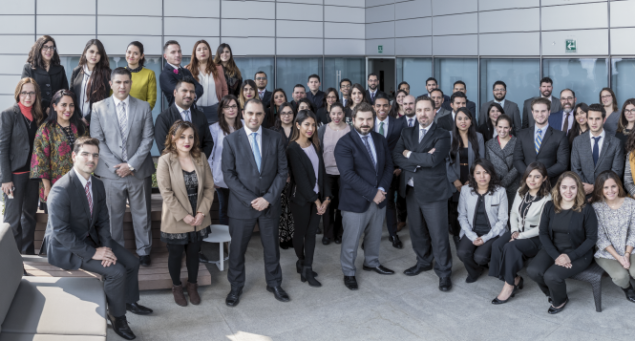 Since we opened our LLYC Mexico office in 2007, we have become a consolidated firm experiencing permanent growth and committed to innovation. These factors have enabled us to maintain our position among the top two consultancy firms in Mexico for the third consecutive year, according to the ranking drawn up by the magazine Merca 2.0. We have earned this recognition through persistent hard work based on the international methodology with a local outlook and approach that characterises our firm. We can therefore offer projects of the highest quality that go beyond the expectations of our clients, whose trust is gained through commitment. Furthermore, we have managed to maintain constant growth in terms of new human resources, our worldwide portfolio of clients and billing. At the moment, we continue to build on our leading position and strengthen our commitment to our clients by focusing on our areas of expertise and using communication as a management tool that achieves results for the reputation and business of our clients. The excellent results achieved over the last ten years have enabled us to establish a solid portfolio of clients that justifies our position as one of the leading firms in the sector. Our clients include: Coca-Cola, Alsea, Grupo Financiero Interacciones, OHL México, 3M, Abbott, Banorte, Telefónica, Starbucks and UBS, among others. We have a team of 50 top-level consultants who are committed to leadership and innovation, dedicated to the creation and implementation of communication strategies and solutions focused on achieving results for the business of our clients through a number of specialist areas.